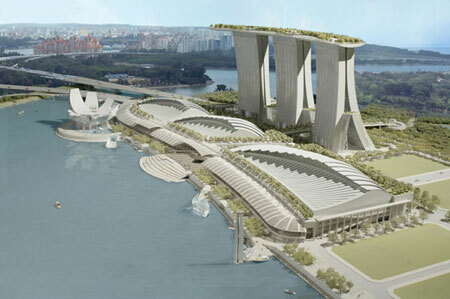 Marina Bay Sands hotel, part of Marina Bay Sands integrated resort, offers approximately 2,600 luxury rooms and suites. 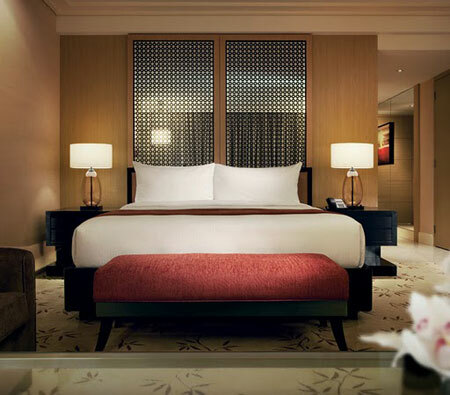 The Atrium Deluxe, Premier & Grand Rooms are located at the heart of the action, on hotel floors up to level 22. With King Beds or two doubles, these rooms provide comfort & style for any type of getaway. 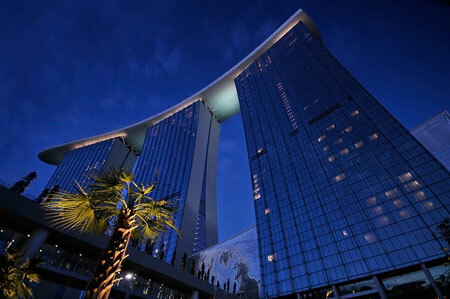 The Horizon Deluxe, Premier & Grand Rooms can be found on the higher floors of our three hotel towers and boast spectacular views of the Marina Bay or Sea. 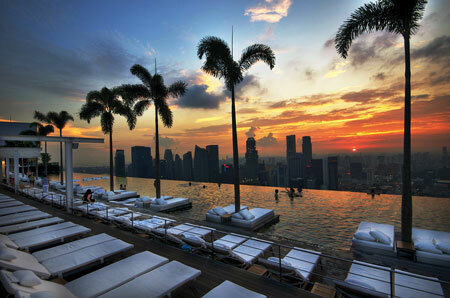 With King Beds or two doubles these rooms feature modern and stylish décor with Singapore’s skyline as a backdrop. 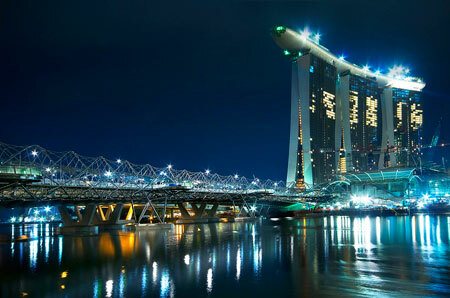 Situated on the higher floors, the Marina Bay Club room offers guests access to the most unique and luxurious club found in any hotel. 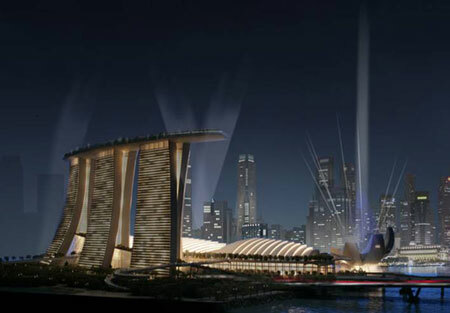 Whether traveling for business or pleasure, guests will not only enjoy their room with outstanding views, but also undoubtedly be impressed by the superb facilities and services offered by The Marina Bay Club on the Sands SkyPark. Located 200 meters above the city, guests can enjoy all day dining, including American breakfast, hors d’oeuvres, evening cocktails, an all-day open bar serving non-alcoholic beverages, private meeting room access, complimentary wireless Internet, newspapers and magazines all in an incredible setting.